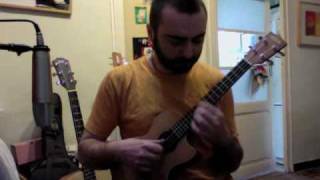 A traditional Irish jig arranged for ukulele. This is one of my first arrangements. 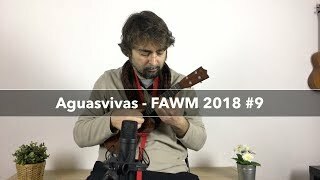 Two short solo ukulele videos per week, demoing studies that will help you acquire a good fingerpicking technique and musical abilities. Become a patron to get access to the tabs and other goodies. 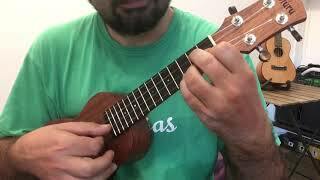 A popular carol arranged for solo ukulele with some unusual harmonies. Moderate difficulty, although it requires a non-standard tuning. 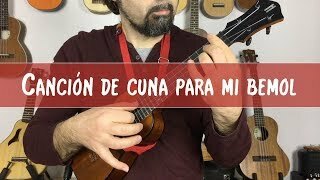 A slow and touching piece for solo ukulele. 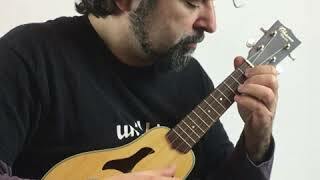 Choan’s arrangement for solo ukulele of a traditional Irish Mazurka. The ukulele album that will get you to sleep, featuring 10 original works written and played by Choan Gálvez. Choan Gálvez’s first ukulele album of original works, released as a set of digital audio and PDF sheet music. Another little piece for solo ukulele, another lullaby for another precious baby. Tab available. 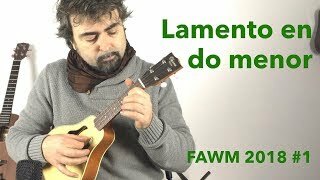 A quiet lullaby for solo ukulele. Tab available. A happy, jumping tune featuring alternate thumb comping.